We take pride on our efficiency. When it comes to our capabilities, 100% on time goal is a constant with us. 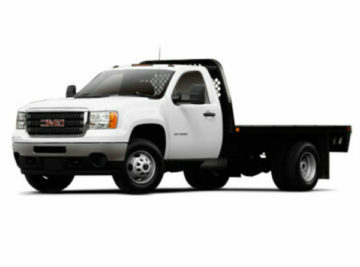 Please call 1-866-441-5321 or fill out the form to get your quote within the hour. We strive for safe and timely delivery in Texas and across the US. We offer a diverse range of logistic services from courier to freight services to regional and domestic distribution and delivery. Our capacities give us the freedom of executing projects of various sizes. 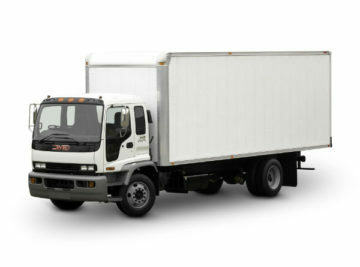 From small pickup and delivery services to palletized and crated cargo. 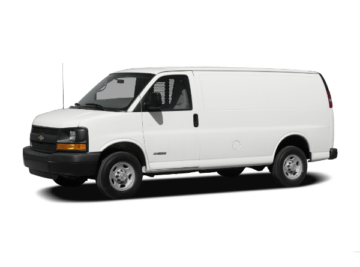 Our modern equipped vehicles are operating throughout Texas and neighboring states. 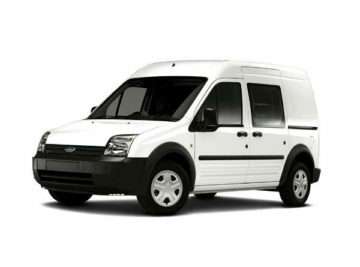 Our fleet size is over 200 vehicles. 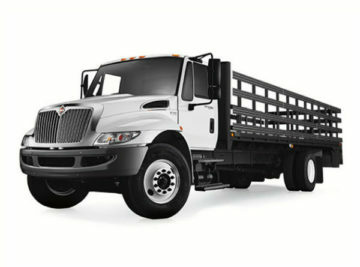 In accordance with your needs we handle local and national deliveries through Texas and the US. Trust us with your delivery needs. Our capacities give us the freedom to take care of your cargo from storage to delivery. From small cartons to palletized cargo. 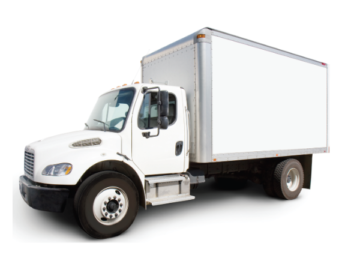 Let us help you with distribution, storage, and all of your logistical fulfillment needs. We stand ready to offer expertise to help with on-time and JIT delivery. We offer storage and cross door services in Austin, San Antonio, Dallas Fort Worth, and Houston Texas. We can store your goods safe and organized even for longer periods of time. We will take care of your cargo and deliver it safe and on time!